112 Beacon Rn C4, Suffolk, VA 23435 (#10198439) :: Abbitt Realty Co.
York Model - Reverse plan offers spacious master bedroom suite on upper level conveniently on the same floor as kitchen/living room area. Open concept plan with upper porch off living room. Great for entertaining! 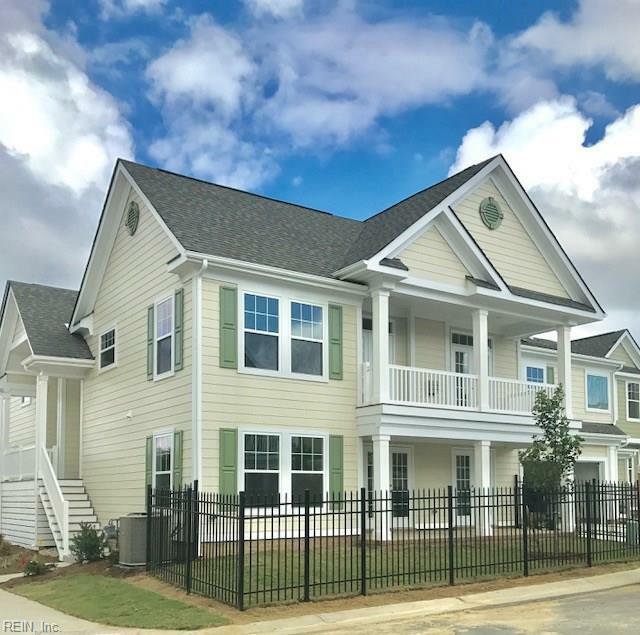 Finishes include granite counter-tops in kitchen and baths, upgraded cabinetry w/42" uppers, gorgeous hardwood floors, ceramic tile in baths and stainless steel appliances. Enjoy modern amenities and easy lifestyle living at Sunfall at The Riverfront.